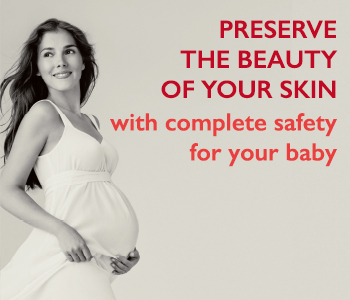 If you’re a new or expectant mother the Mustela Maternite skincare collection will ensure perfect care during the big changes of pregnancy, which can leave their mark on your skin. The targeted, pampering collection is created especially to support your skin as it transforms, ensuring that it stays supple, smooth and healthy. The complete skincare range includes products for stretch marks, tender and swollen skin, and provides ideal post-partum care after baby arrives.